Today, it is announced that an armistice with Italy has been concluded. This was a great victory for the United Nations -- but it was also a great victory for the Italian people. After years of war and suffering and degradation, the Italian people are at last coming to the day of liberation from their real enemies, the Nazis. A confirmation telegram was sent to the Allies. The message, however, was intercepted by the German armed forces, which had long since begun to suspect that Italy was seeking a separate armistice. The Germans contacted Badoglio, who repeatedly confirmed the unwavering loyalty of Italy to its German ally. His reassurances were doubted by the Germans, and the Wehrmacht started to devise an effective plan (Operation Achse) to take control of Italian soil as soon as the Italian government had switched allegiance to the Allies. 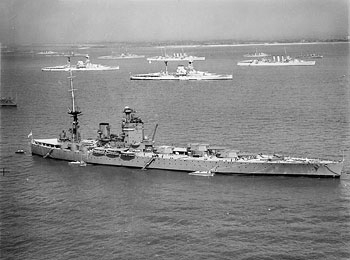 On September 2 Castellano set off again to Cassibile, with an order to confirm the acceptance of the Allied conditions. He had no written authorisation from the head of the Italian Government, Badoglio, who wanted to dissociate himself as much as possible from the upcoming defeat of his country. 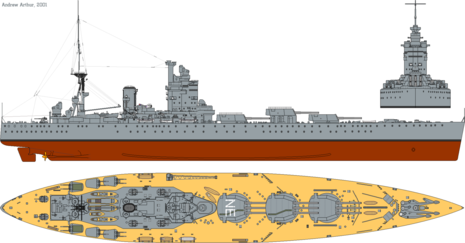 The signing ceremony began at 2:00 p.m. on September 3 aboard HMS Nelson: Castellano, in lieu of Badoglio, and Bedell Smith, in place of Eisenhower, opposed their signatures to the accepted text. 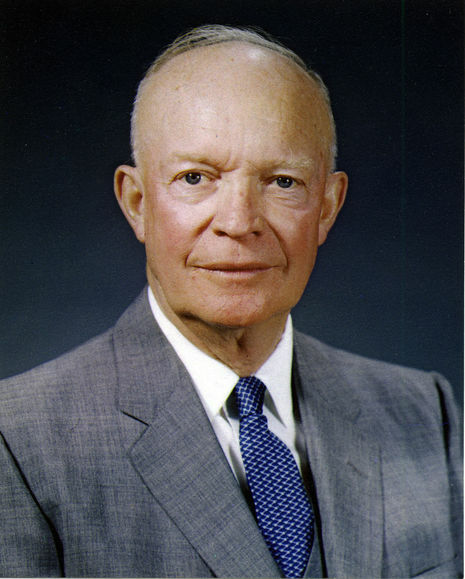 A bombing mission on Rome by 500 airplanes was stopped at the last moment: it had been Eisenhower's deterrent to accelerate the procedure of the armistice. Harold Macmillan, the British representative in the Allied Staff, informed Winston Churchill that the armistice had been signed "without amendments of any kind". 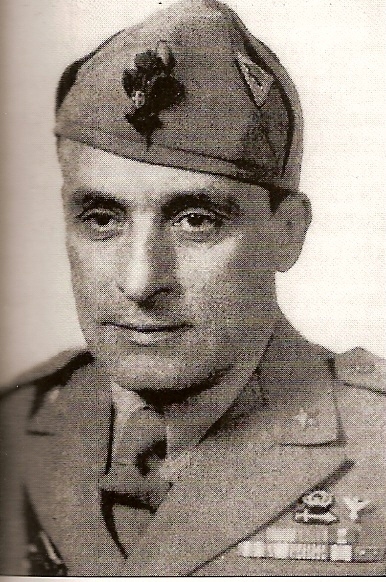 Only after the signing had taken place was Castellano informed of the additional clauses that had been presented by general Campbell to another Italian general, Zanussi, who had also been in Cassibile since August 31. Zanussi, for unclear reasons, had not informed Castellano about them. 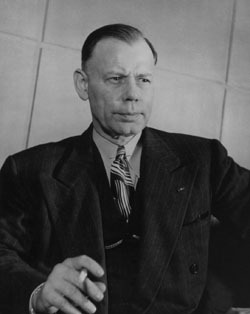 Bedell Smith, nevertheless, explained to Castellano that these further conditions were to have taken effect only if Italy had taken on a fighting role in the war alongside the Allies. In the afternoon of the same day Badoglio had a briefing with the Italian Ministers of Navy, Air Forces and War, and with the King's representatives as well. However, he omitted any mention of the signing of the armistice, referring only to ongoing negotiations. When the armistice was publicly declared, on September 8, the majority of the Italian Army had not been informed about it. The King along with the royal family and Badoglio fled from Rome, taking shelter on the Allied side. No orders had been given at all about the line of conduct to be taken in the face of the German armed forces. The Italian troops, without instructions, collapsed and were soon overwhelmed while some units decided to stay loyal to the German ally. The Wehrmacht therefore occupied, without meeting great organized resistance, all of the remaining territory still not under Allied control except part of Apulia. On September 3, Canadian troops began landing in the southernmost tip of Calabria. The day after the armistice declaration, September 9, the Allies also disembarked at Salerno (Operation Avalanche) and Taranto (Operation Slapstick).